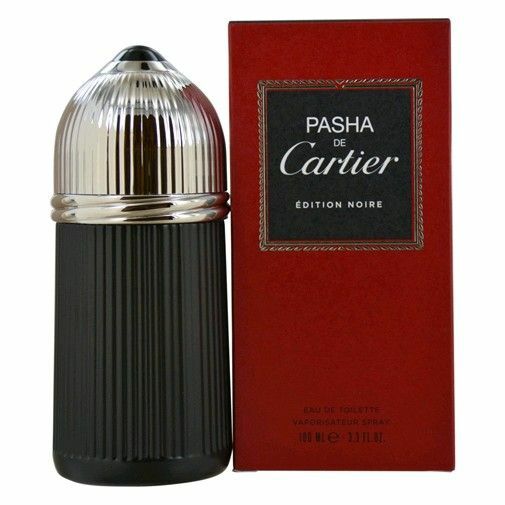 Masculine and very modern Pasha de Cartier Edition Noire was created as irresistible reinterpretation of the legendary Pasha de Cartier edition from 1992. Pasha de Cartier Edition Noire was launched in 2013. Top notes of the new fragrance Pasha de Cartier Edition Noire provide freshness in green and fresh citruses, balanced perfectly with warm and cuddly aromas of woody amber and cedar accords.